Serving the Perth region of WA and beyond, Performance Towing WA is the professional, skilled team you can depend on. 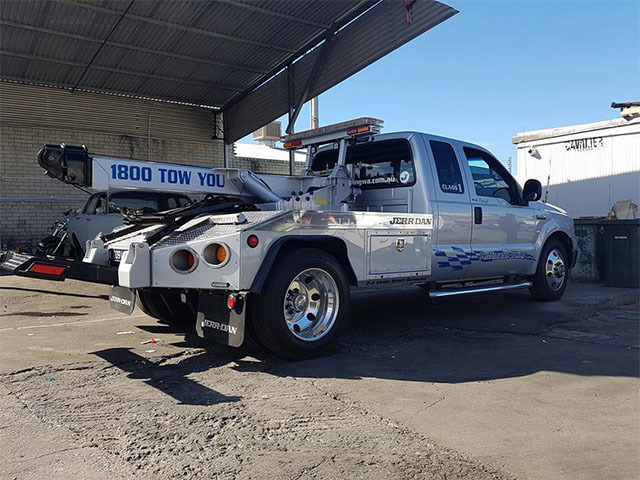 Our response is fast, whether you need emergency towing services, accident towing services, or have special circumstances. 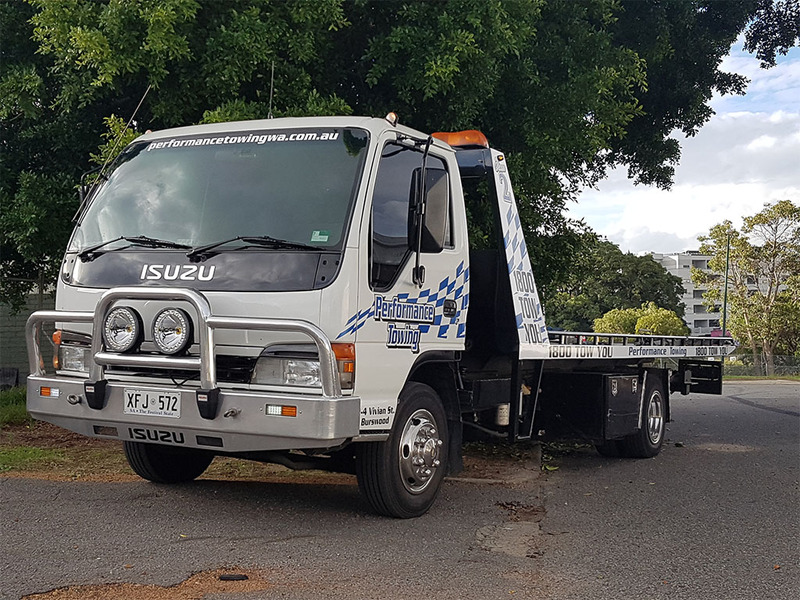 As a part of the West Australian Associated Insurance Towing Network, we’re equipped and ready to handle any vehicle transport and related services you may require. Having a vehicle breakdown or getting into an accident is an unfortunate and frustrating experience. That’s why we at Performance Towing WA strive to make vehicle towing simple and hassle-free. With no upfront cost options, we can get you and your vehicle out of harm’s way and to a secure location. If you’re insured, we will bill your insurance company directly, so you don’t have to. We’re the best, fully equipped towing service in Perth and you can be sure our team will never leave you stranded. Best of all, we are an established, fully-insured towing service, unlike others in the region, so you can feel confident you’ve chosen the right team. Need a tow truck in Perth ASAP? Find out more about our services or give us a call NOW. Here at Performance Towing WA, we are all about our customer service. We understand that as a driver involved in an accident, there is a lot to take in. We will help you to make sure you have done everything you need to do at the scene to ensure you are able to proceed through the insurance claims process as speedily as possible. 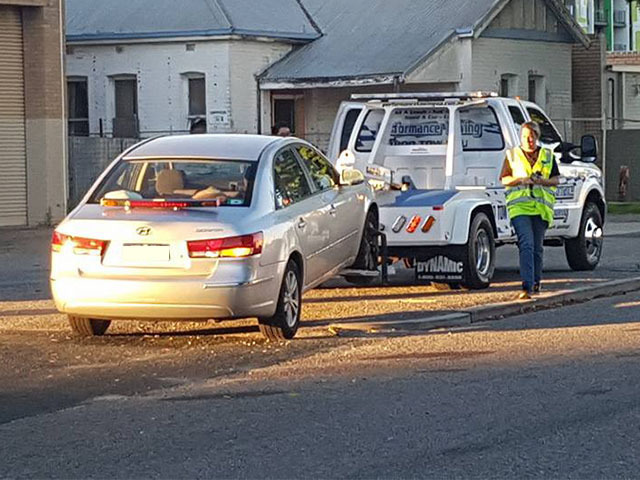 Our aim is to change the perception of the Perth Towing Industry, one accident at a time. We welcome customer feedback, and all our professional staff are on hand to help with any questions you may have. We keep you informed about what is happening with your vehicle from the moment it arrives in our yard to the moment that it leaves. As a company that provides a service, not a product, we understand how critical it is to ensure you receive a service that is second to none.